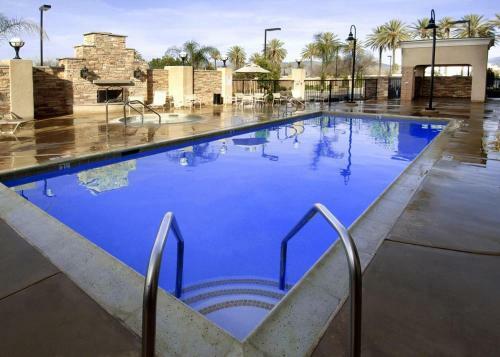 Located off Route 79, this Hemet, California hotel offers a year-around outdoor pool with hot tub, daily continental breakfast and free Wi-Fi in every room. 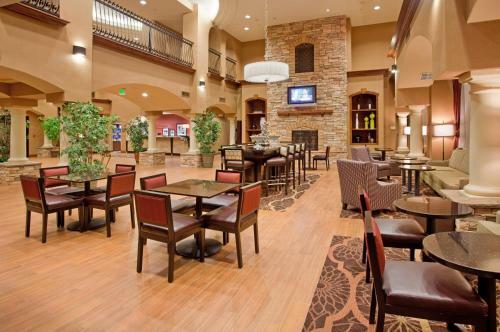 The Hemet Valley shopping centre is a 3-minute walk from the hotel. 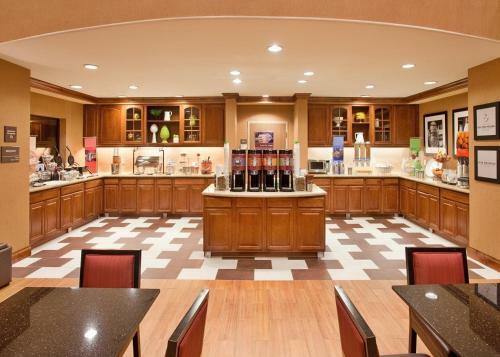 Flat-screen TVs with HBO movie channels, a refrigerator and a microwave are featured in all rooms at the Hampton Inn & Suites Hemet. The temperature controlled rooms include work desks and chairs with ample seating area. 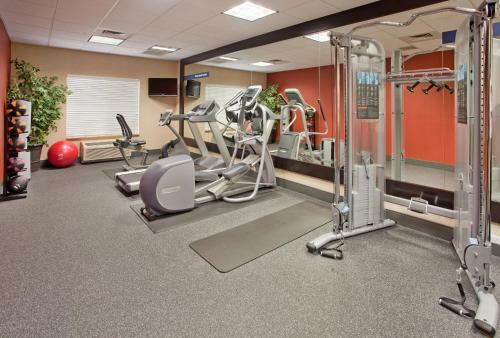 A fitness room and a business centre are available to guests on-site at the Hemet Hampton Inn & Suites. Laundry facilities are also available. The Hemet Golf Club is a 6-minute drive from the hotel, while the Hemet Aquarium is 2.4 miles away. Lake Elsinore is a 36-minute drive from the hotel. Free on-site parking is available to all guests. 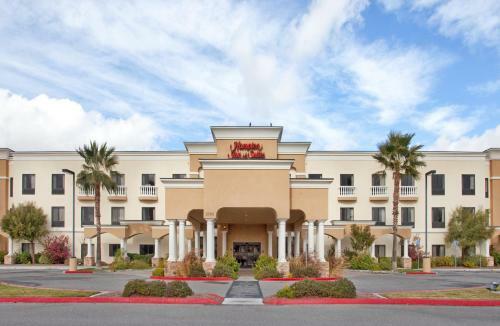 the hotel Hampton Inn & Suites Hemet so we can give you detailed rates for the rooms in the desired period.